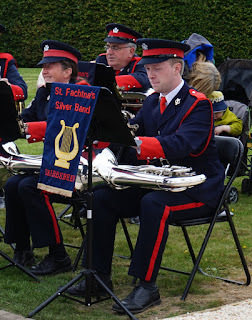 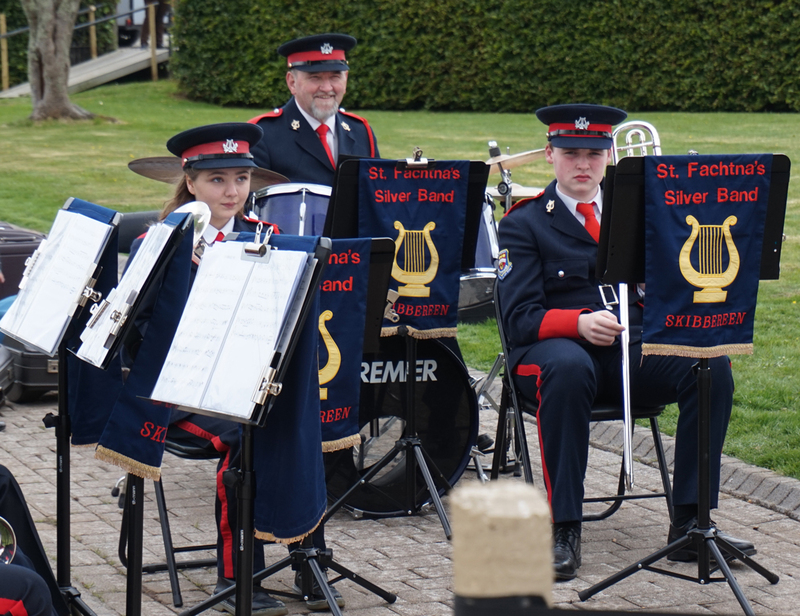 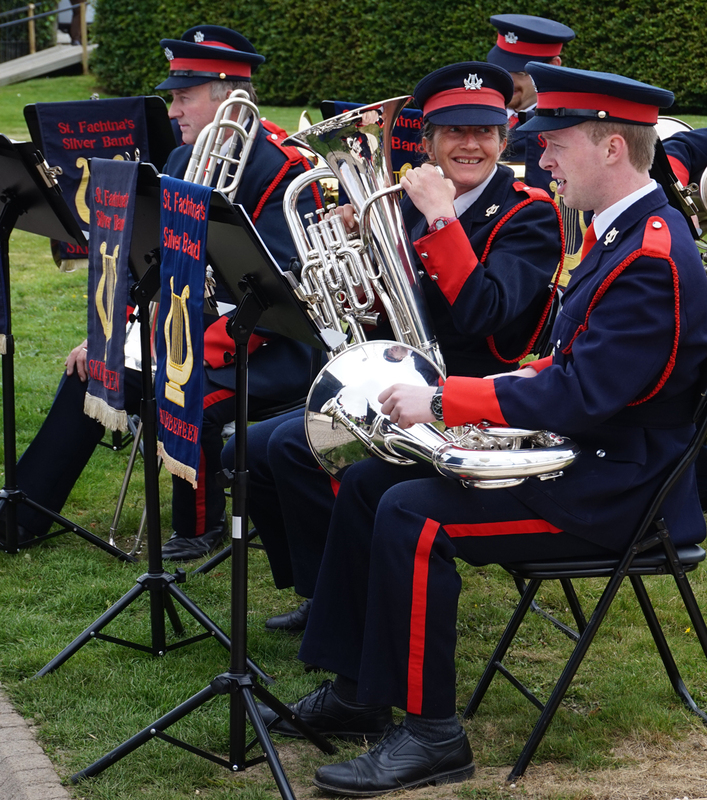 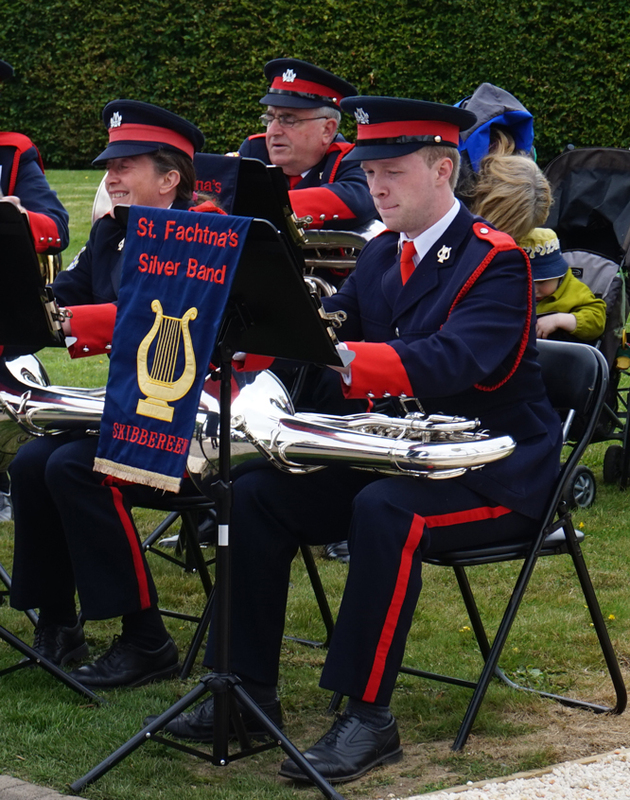 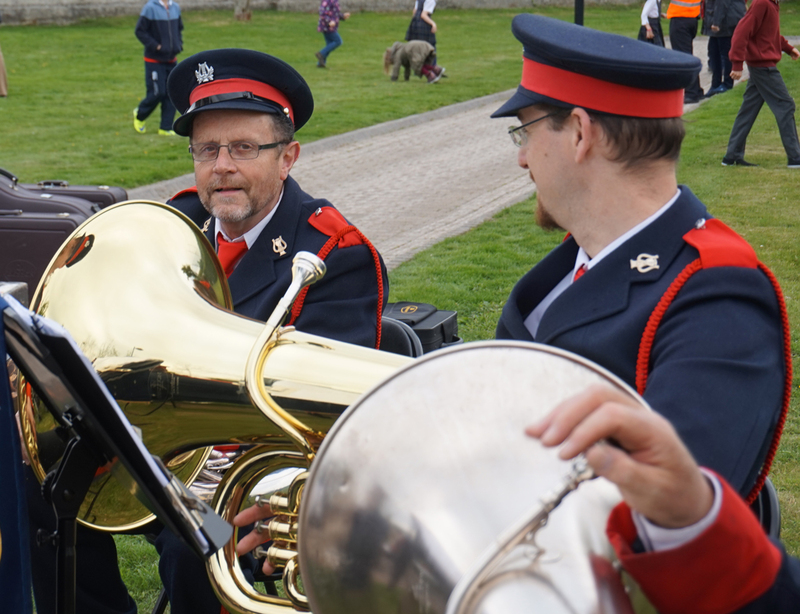 St. Fachtna's Silver Band catered for a cermonious atmosphere at the President's recent visit to Skibbereen. 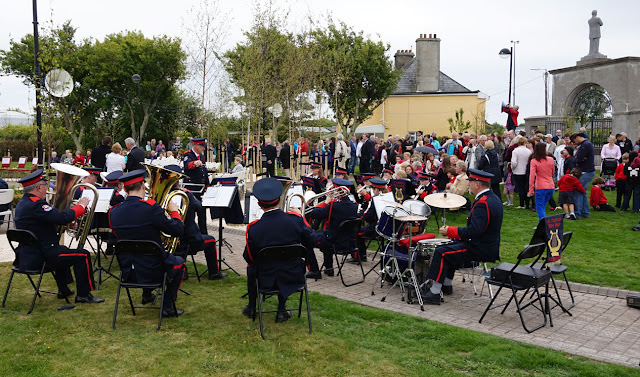 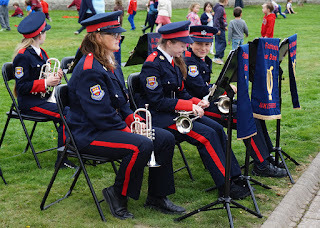 Not only did they play the President's Salut, they also gave the very best of their repertoire as the crowds gathered for the momentous occasion. 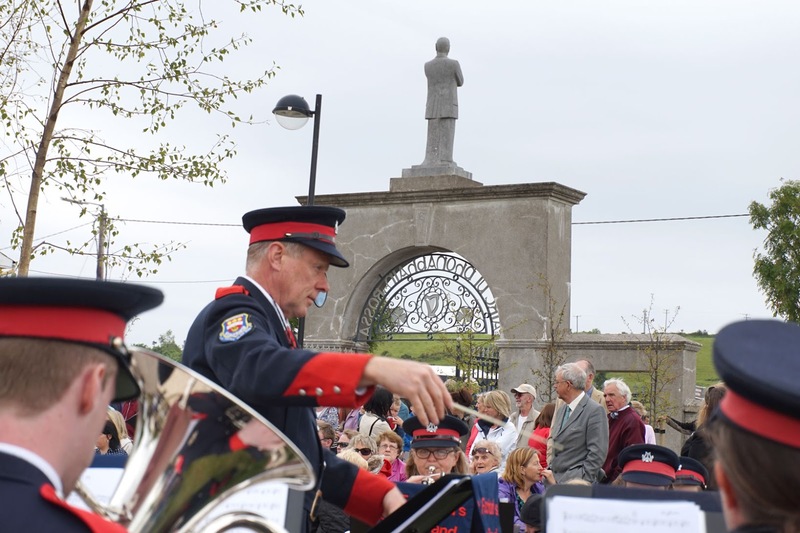 In memory of Jeremiah O'Donovan Rossa, the band played "The Boys of Wexford" - a very suitable choice to go with President D.Higgins' passionate speech on Skibbereen's very own rebel. 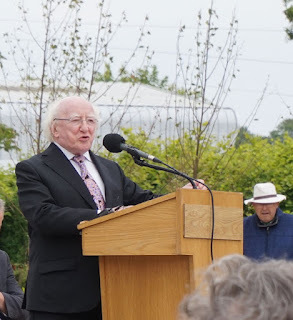 Here some pictures from the day: click on any to enlarge.